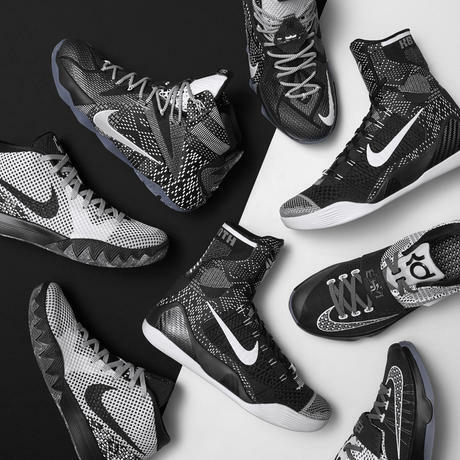 Set to debut instore next month, the KOBE 9 Elite combines deep design innovation with personal storytelling that reflects Kobe Bryant’s muses on and off court. 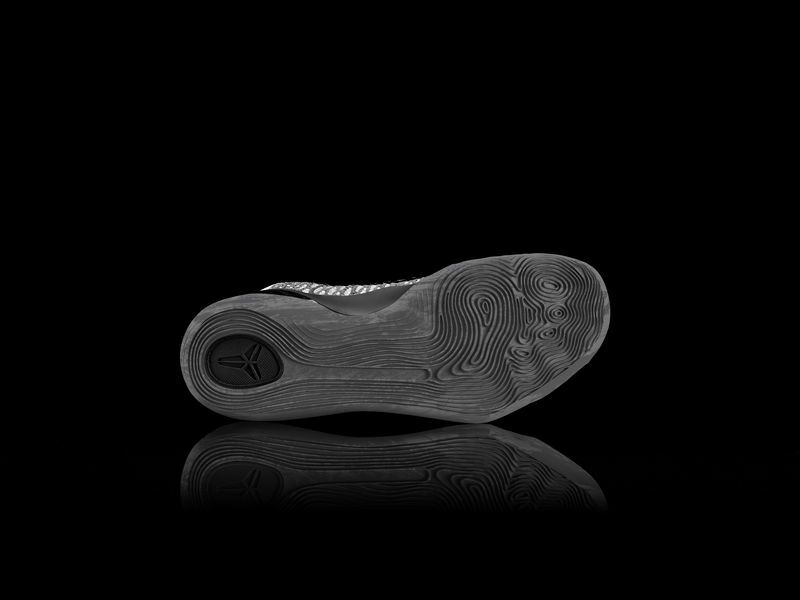 The KOBE 9 Elite features three key technologies: Flyknit, Flywire and Lunarlon, giving the shoe superior lightweight performance. Designer Eric Avar’s goal was to enhance the foot’s natural movements while providing strength, durability and speed. Flyknit defies conventional shoe manufacturing processes by creating a one-piece engineered upper made from single strands of yarn. 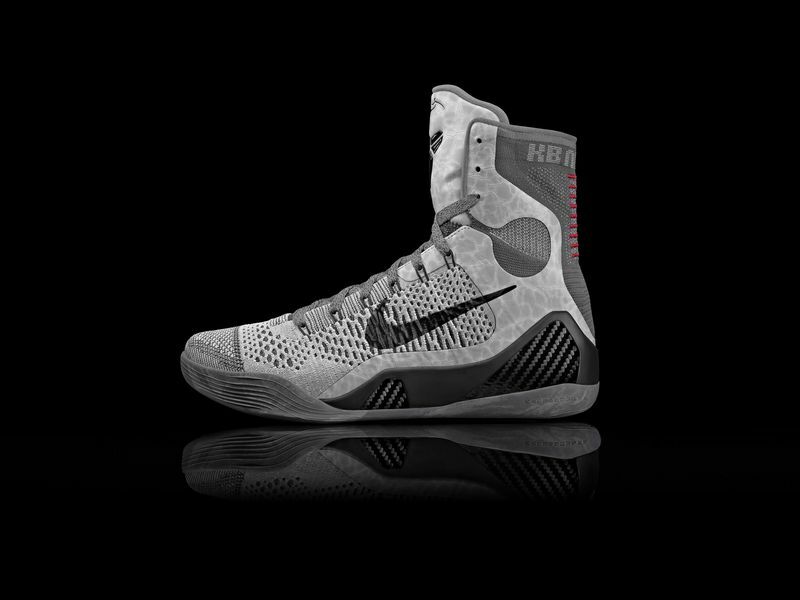 Lightweight yet incredibly strong, it comes to basketball for the first time in the KOBE 9 Elite. 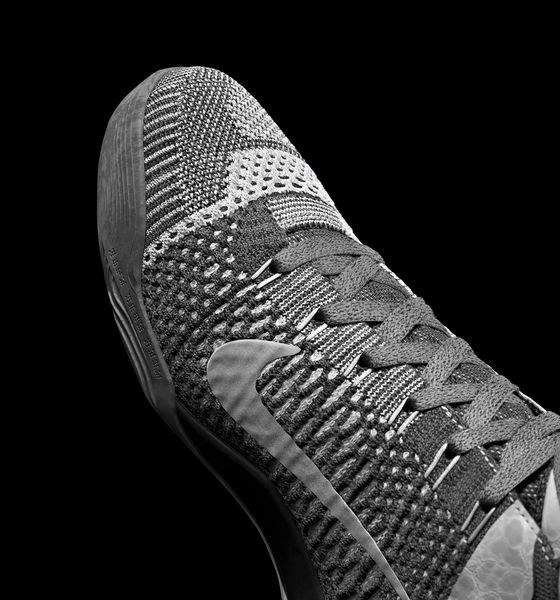 And due to manufacturing advancements made with Flyknit, the weight on the KOBE 9 Elite upper has been reduced by nearly 50% compared to traditional high-top basketball shoes. 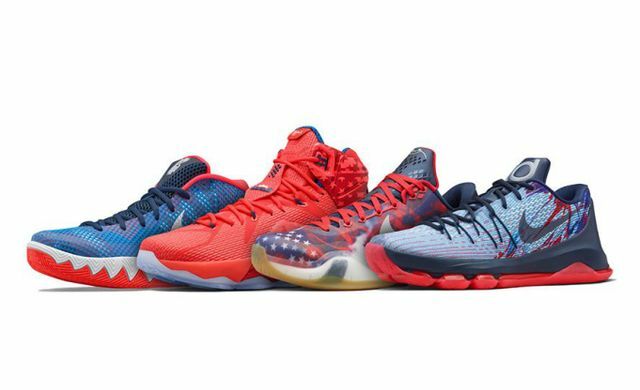 Three new colors tell stories behind Bryant’s inspirational muses including art, culture and Los Angeles. Since first arriving to Los Angeles for his 1996 rookie season, Bryant has bled purple and gold. Five championships during his illustrious career in Los Angeles reflect his commitment. 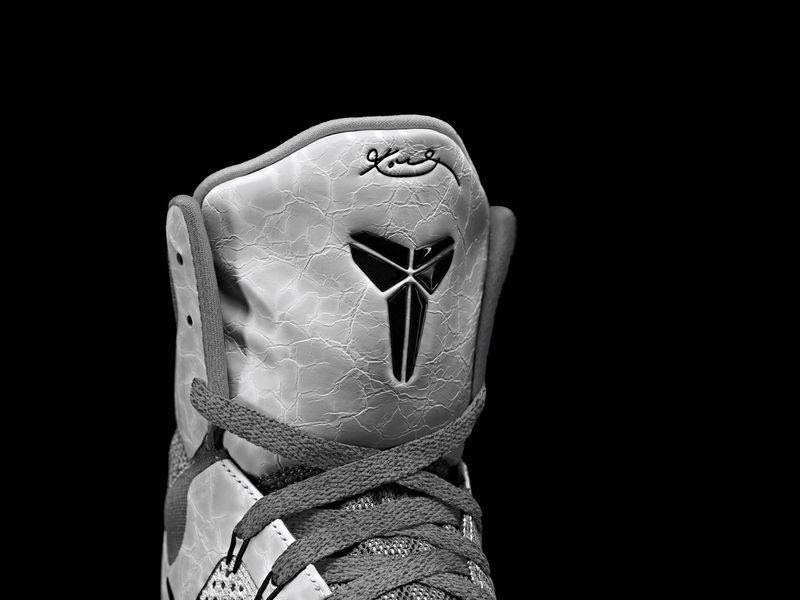 Bryant will wear the KOBE 9 Elite Inspiration colorway upon his return to the court. The blue period was a three year-stretch (1901-1904) of artistic brilliance by the Spanish cubist painter, whose artwork during this time featured shades of blue and blue-green. 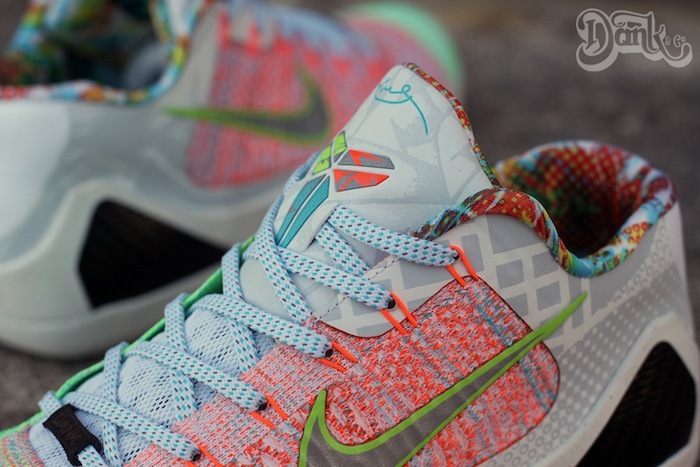 Inspired by the Spanish master, Bryant brings a similar beauty to his game. This Spaniard showed versatility beyond painting with his sculpting, ceramics and printmaking and he serves as the guiding inspiration to this KOBE 9 Elite Perspective colorway. The Italian Renaissance artist who reigned supreme in the 1500’s could be considered one of the greatest artists of all time. Known primarily for his life-like human sculptures, his work inspired art for centuries to follow. 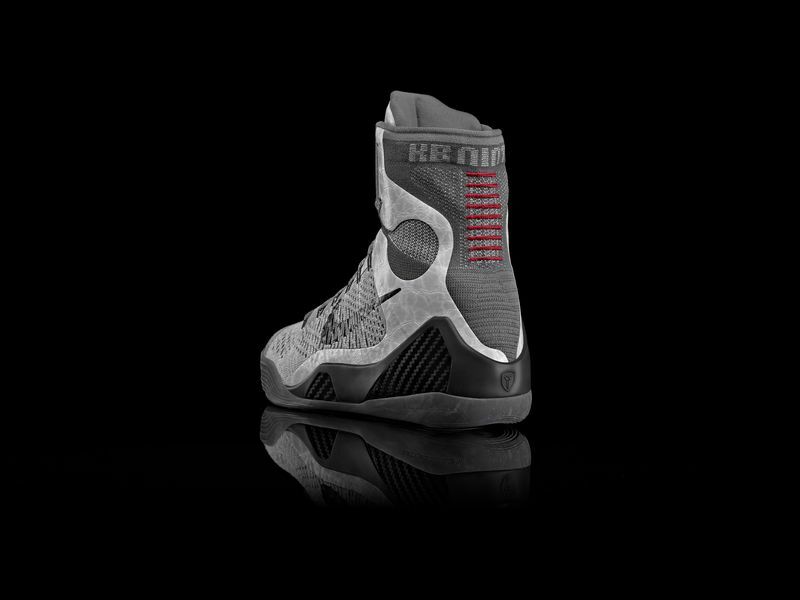 With similar Italian roots, for Bryant, detail is everything, leading to the creation of this grey-based KOBE 9 Elite Detail colorway. 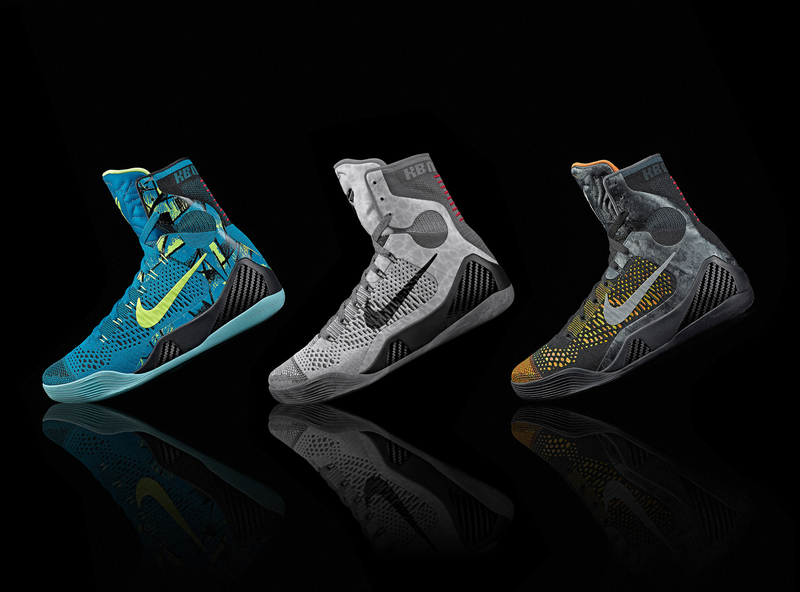 The KOBE 9 Elite Masterpiece colorway will release globally on Feb. 8, at Nike.com and select global retail locations.